THIS. 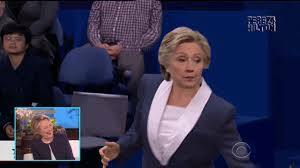 The moment of the US Presidential Debate... Ken Bone, the red sweater dude, busted out some fierce dance moves with US Presidential hopeful Hillary Clinton. 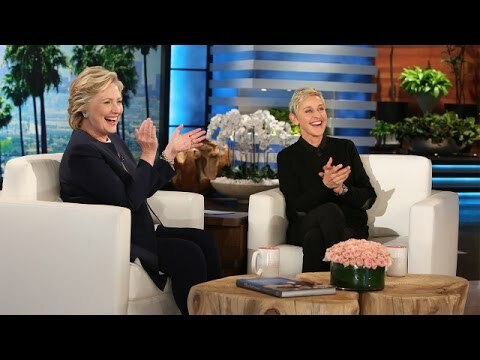 No matter: Ellen DeGeneres has it covered for you.